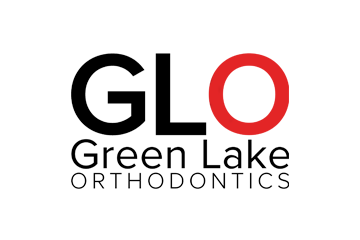 Green Lake Orthodontics is a mouthful, so we like to shorten it. But more importantly, GLO evokes the spirit of our very simple mission: deliver an experience so fantastic that all you want to do is talk about it. 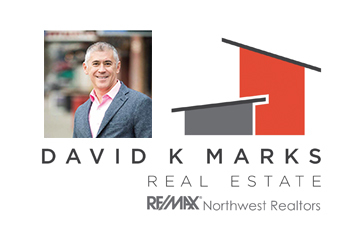 With 20 plus years in the home construction and custom cabinetry business, Stuart Feldt and his team take great pride in helping clients build and enjoy a all-lived home. 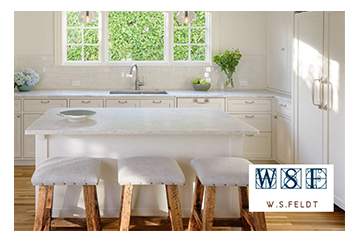 WS Feldt takes a collaborative approach to each project. 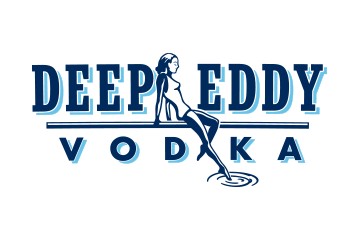 We make Deep Eddy Vodka with only the finest ingredients in small batches to ensure the highest quality. Then we column-distill it 10 times for a vodka so pure, smooth and delicious you’ll ask for it by name. 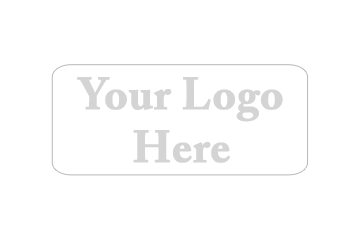 Creating positive dental experiences in a comfortable, welcoming environment is at the core of Dr. Sage’s practice philosophy. Dentistry is not one-size-fits-all. By having a chance to learn what is important to you; Dr. Sage can provide you with patient-specific treatment recommendations and a wonderful overall dental experience. At Vida, our ultimate goal is to guide you back to the path of an active, pain-free and healthy lifestyle. That’s why we use an integrated team approach that promotes faster recovery allowing you to get back to doing what you love. We provide care for a variety of injuries and conditions and offer a range of treatments delivered by passionate and dedicated specialists. Choose your services (one or all – it’s up to you), and your team will work together, assessing your progress and sharing treatment notes. The result? A personalized plan to help you push past the pain, fire up your health and fitness goals and love the life you’re living. Sponsorship opportunities are still available for court 4, 5, 7, 10.